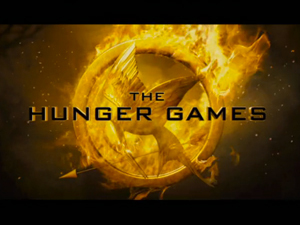 Author Suzanne Collins’ best-selling novel “The Hunger Games”, is the first in a trilogy that has over 16 million copies in print in the United States alone, has developed a massive global following. 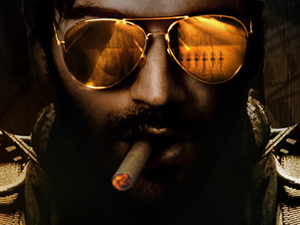 Ever wonder who makes the Autobots and Decepticons sound so cool? 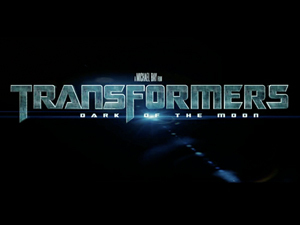 Go behind the scenes of 2011′s summer blockbuster, Tranformers: Dark of the Moon film and see how the sound team; recording Mixers Greg Russell and Jeff Haboush and Supervising Sound Editor and Sound Designers Ethan Van der Ryn, and Erik Aadahl collected interesting new sounds, how they took organic sounds and twisted them into electronic sounds and took electronic sounds and transformed them into organic sounds. 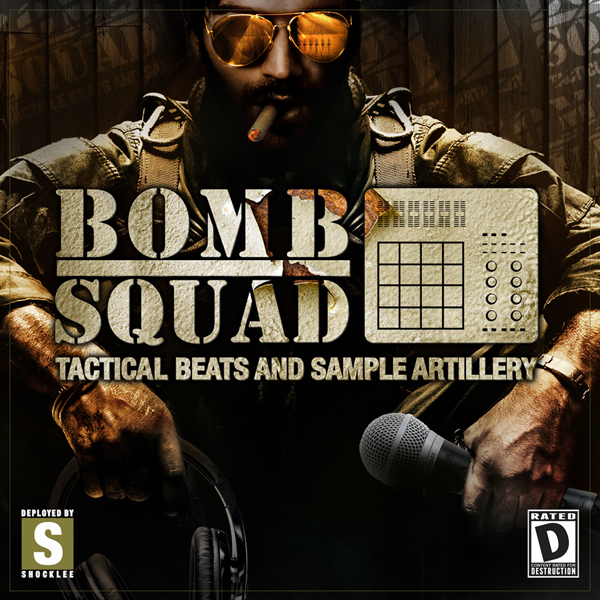 BOMB SQUAD: Tactical Beats and Sample Artillery Now Available! 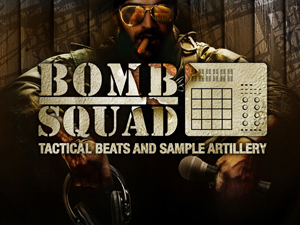 BOMB SQUAD: Tactical Beats And Sample Artillery is now available – a massive array of over 1GB of original BOMB SQUAD audio samples exclusively sound designed and engineered by Hank Shocklee for Loopmasters.